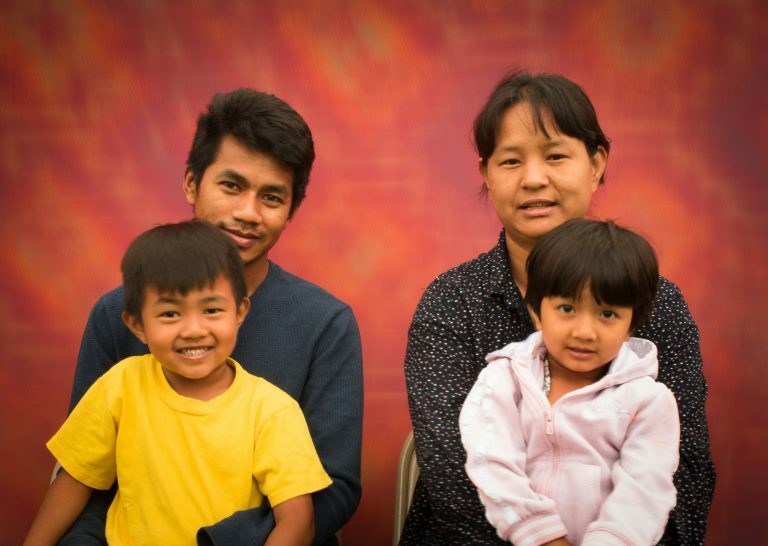 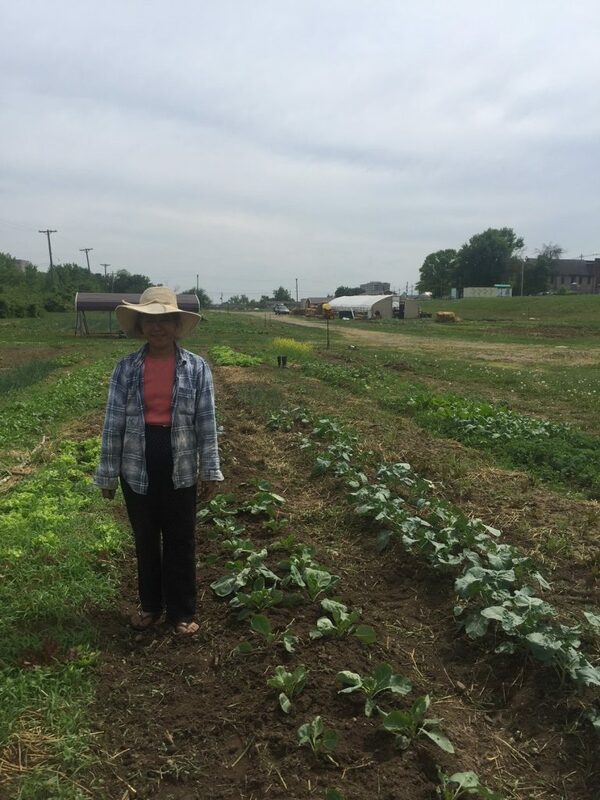 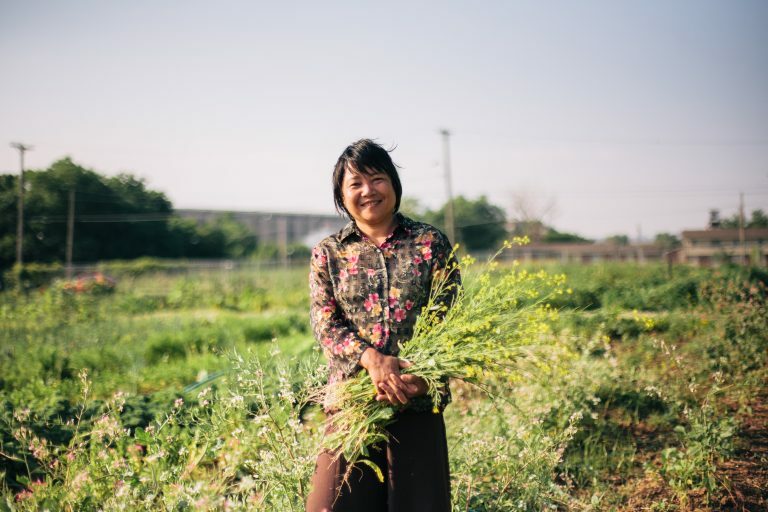 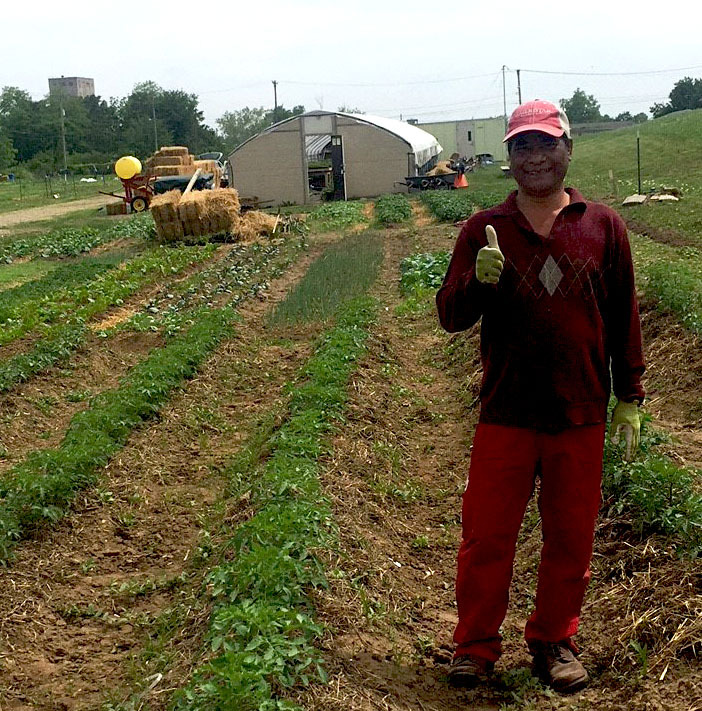 New Roots for Refugees welcomes new farmers each year to cultivate 1/4 acre plots on Juniper Garden’s Training Farm where 16 families currently grow. 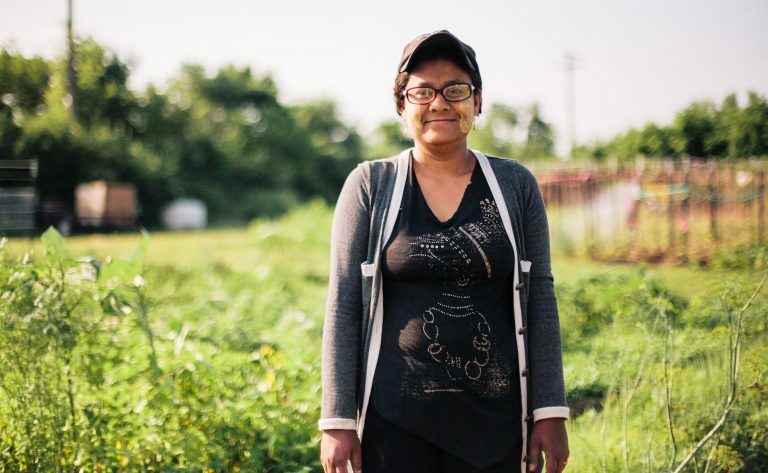 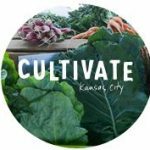 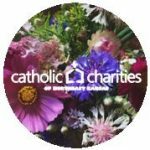 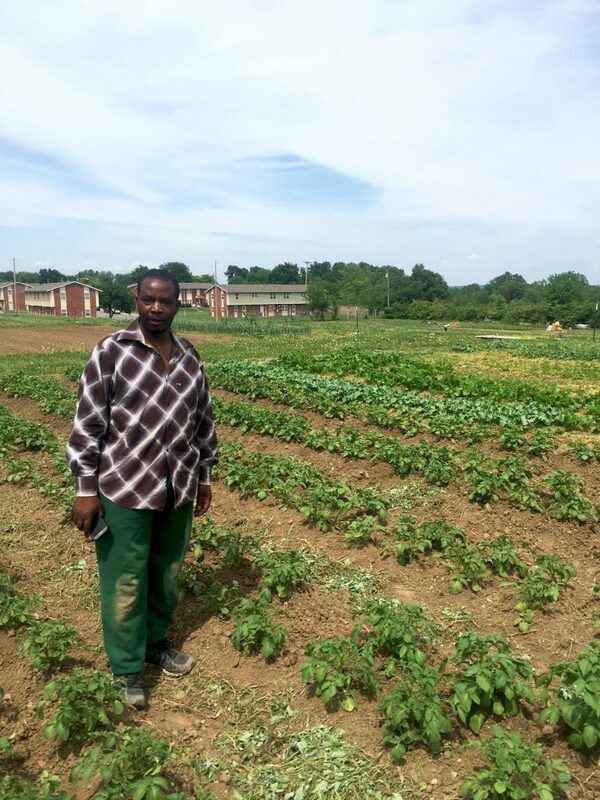 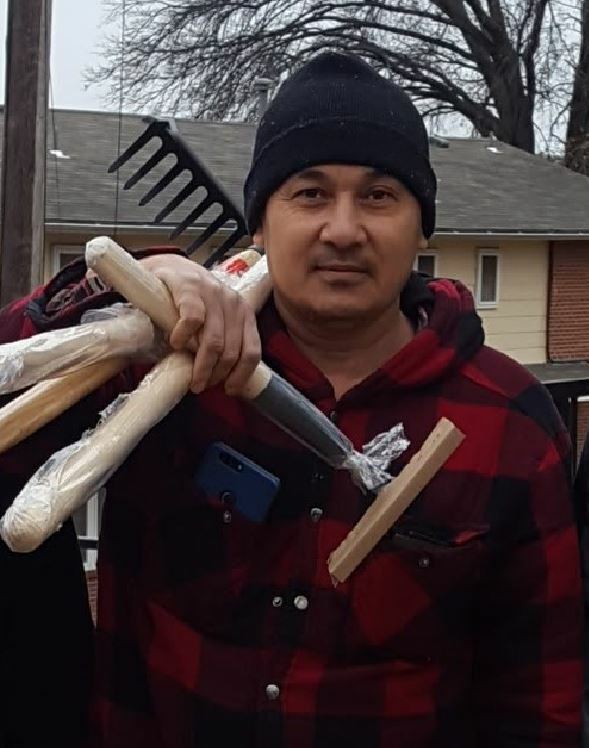 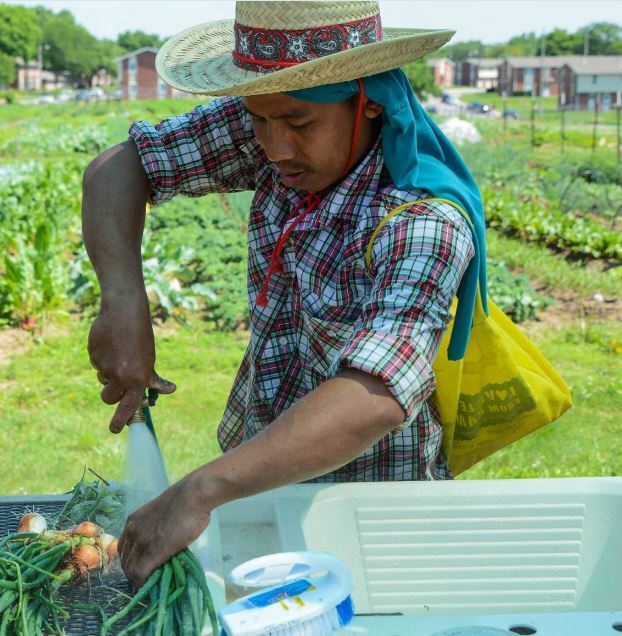 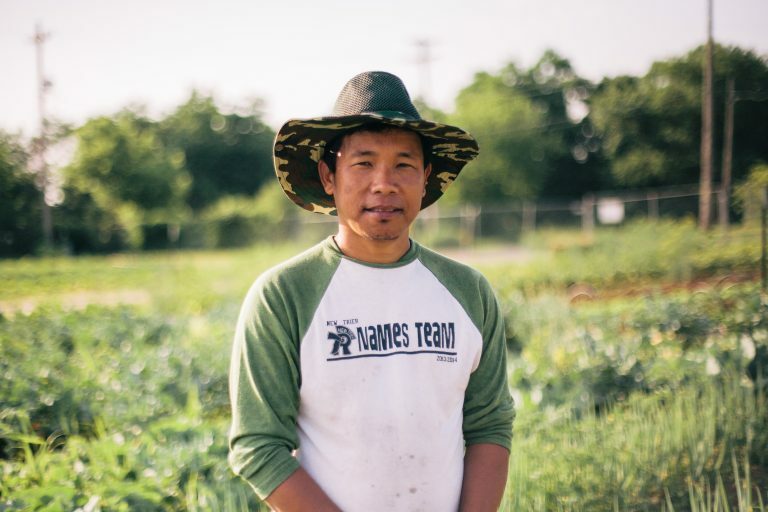 After completing a four year farmer in training program, Cultivate KC and Catholic Charities staff help farmers connect with land and farming structures/equipment to continue growing independently on another site. 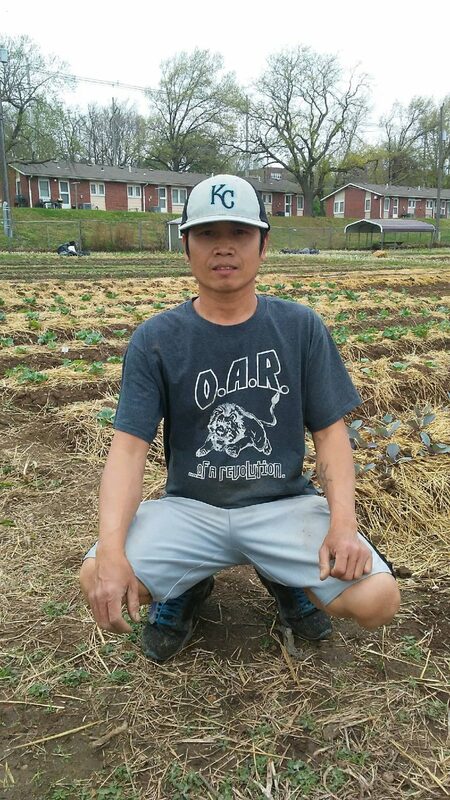 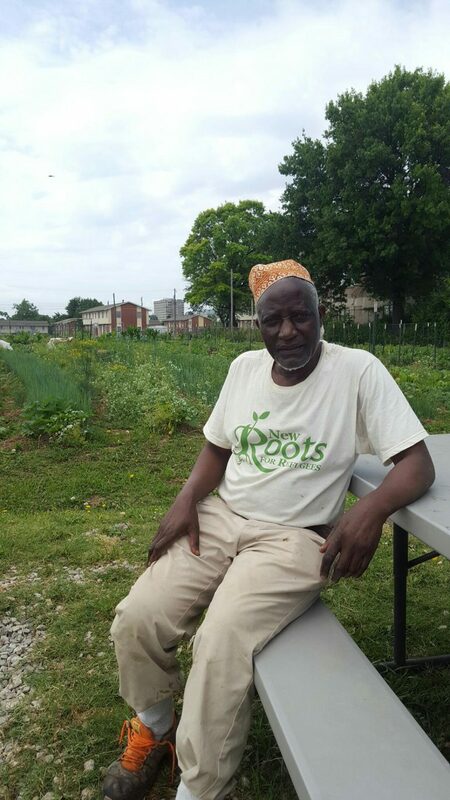 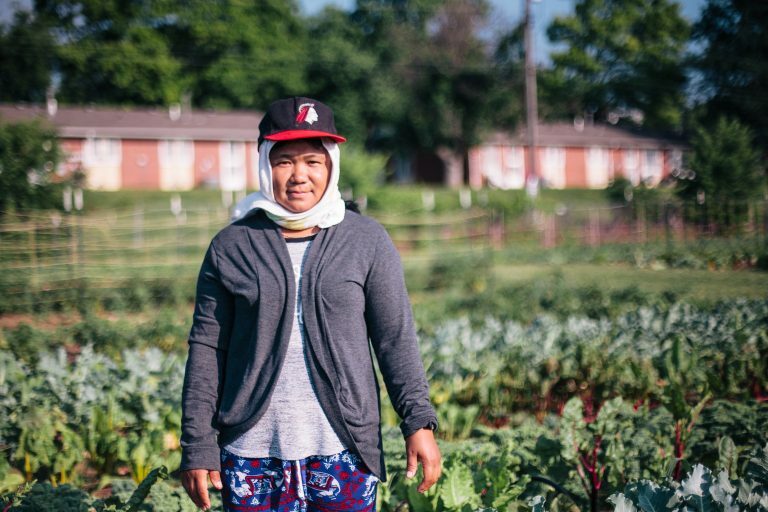 The farmers below are currently apart of New Roots for Refugees and selling at 20 sites across the KC metro.